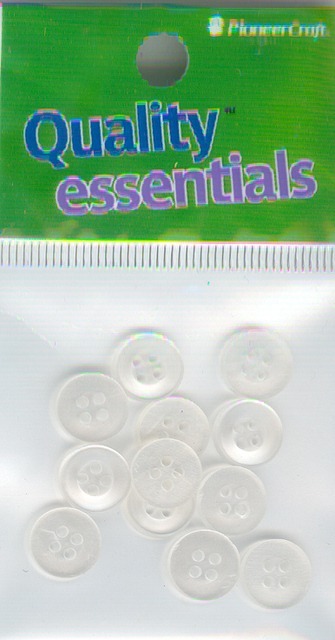 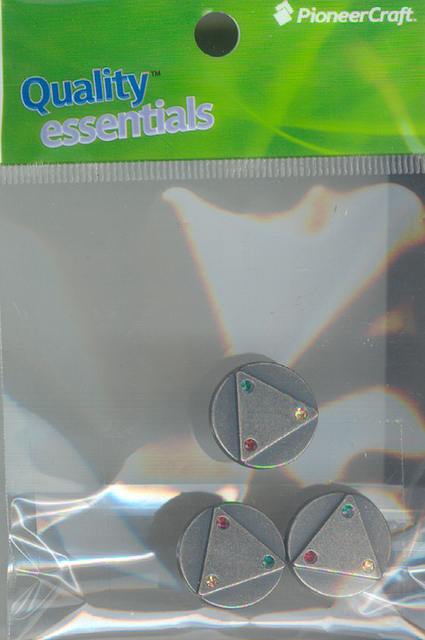 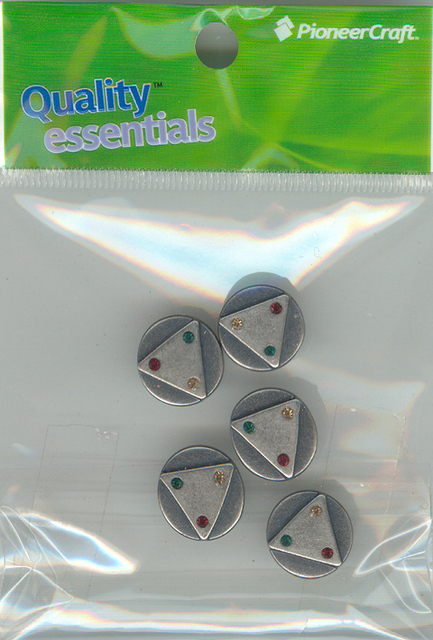 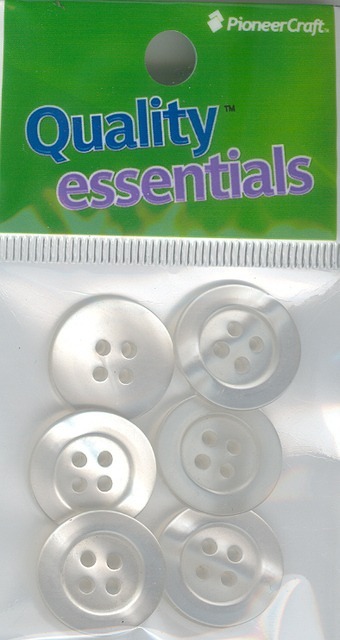 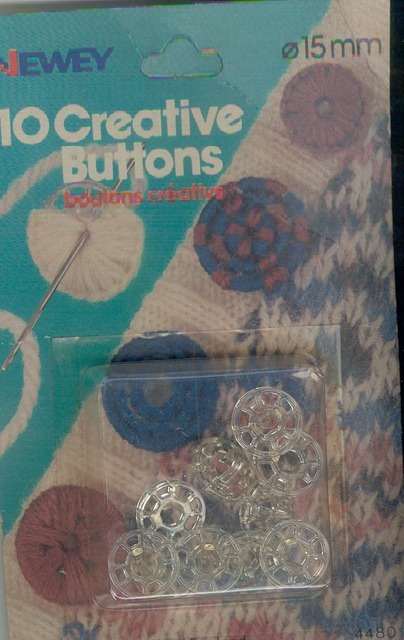 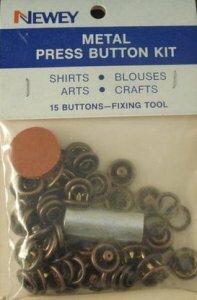 A small range of essential buttons for your sewing. 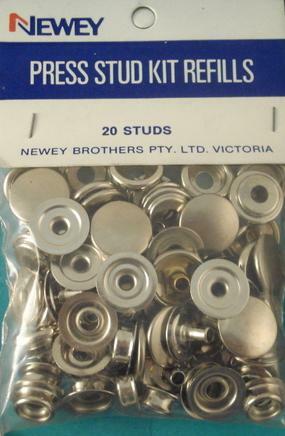 We have hard to find Newey metal press stud kits in different colours and sizes as well as Jeans Studs. 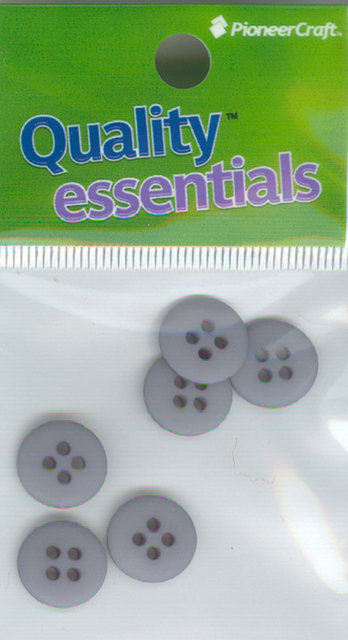 These country blue buttons have many uses.  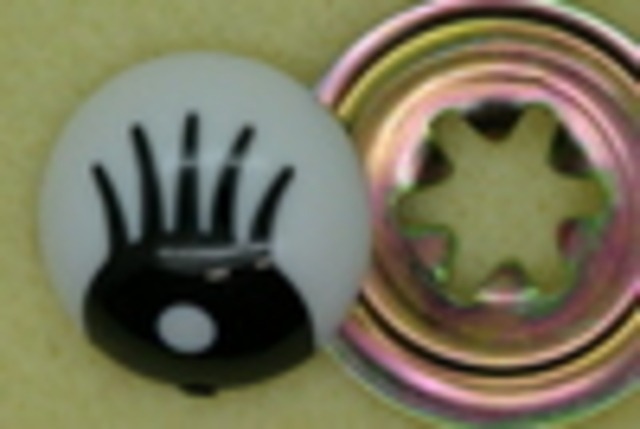 They can be made into jewellery, sewn on to wall hangings or on garments. 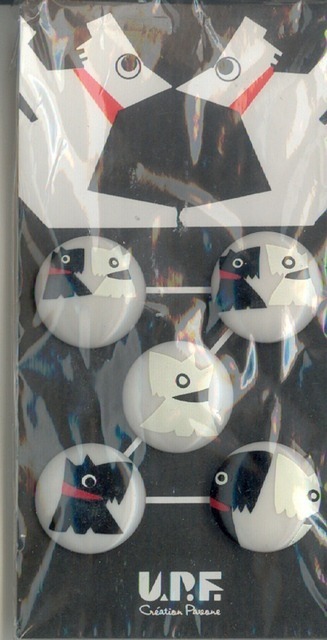 These are for dog lovers. 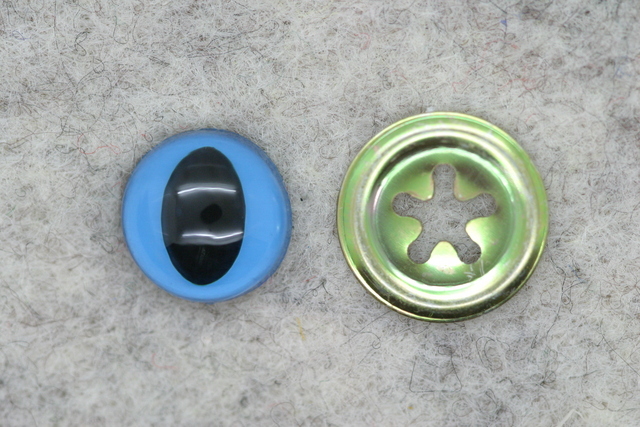 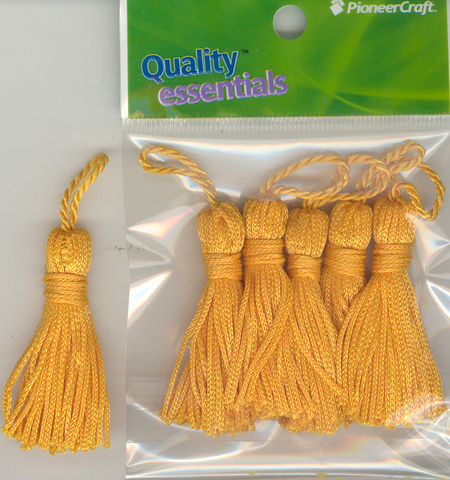 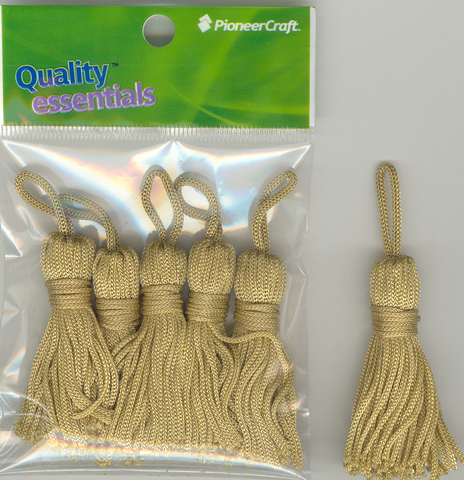 These fancy buttons have a strong loop on the back and would be suitable for making into jewellery or for adding a decorative touch to a garment.